Ruby Lee Brown was bon on July 13, 1940 to Leon Williams and Rosie Stokes in Belzoni, MS. She was the fifth of six children. Ruby received her education from the Belzoni Mississippi Public School System. She confessed a hope in Christ at an early age. She oved to Jackson, MS and became a member of St. Paul M. B. Church and became an usher. She later joined Grater Bethlehem Temple. She recently joined Progressive Baptist Church where she remained a faithful member until her health began to fail. She married Tommie Lee Brown on October 10, 1967 in Jackson, MS. Ruby worked for Lillian Starnes as a housekeeper and later was employed at Jackson Packing Company until they closed in 1995. Ruby was a devoted wife, mother, and grandmother. She loved her family very much. She took care of the neighborhood children who came into her house. She enjoyed getting together with family for dinners and traveling to various states. Ruby liked to have fun and being the center of attention. Her parents, husband, three sisters: Fula Fleming, Bessie Mae Williams and Mary Goins, one brother, Robert Williams, one son, Billy Joe Williams and one daughter-in-law, Corditra C. Brown all preceded her in death. 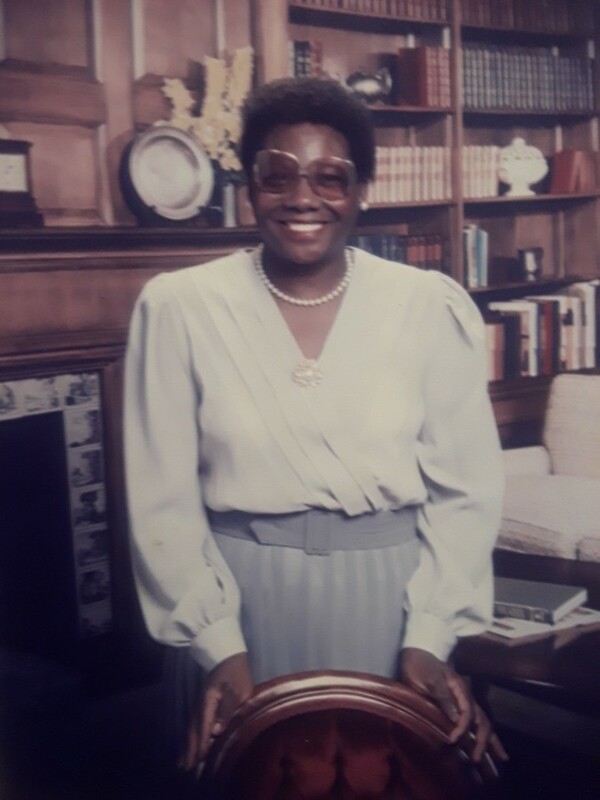 She leaves to cherish her memories: three daughters, Loretta (Albert) Brown of Ft. Worth, TX, Sandra Williams and Chiquita (George) Jimerson of Jackson, MS; four sons, Rodney Lashun Brown of Memphis, TN, Thomas (Lynn) Brown nd Samuel (Michelle) Brown of Plainfield, IL and Michael Brown of Chicago, IL; one brother, Leon Williams of St. Petersburg, FL; two sisters-in-law, Doris Turner of Dallas, TX and Anita Brown of Jackson, MS; 18 grandchildren, 8 great grandchildren; two special cousins, Joseph Ward and Estella Hardy; and a host of nieces, nephews, other relatives and friends.